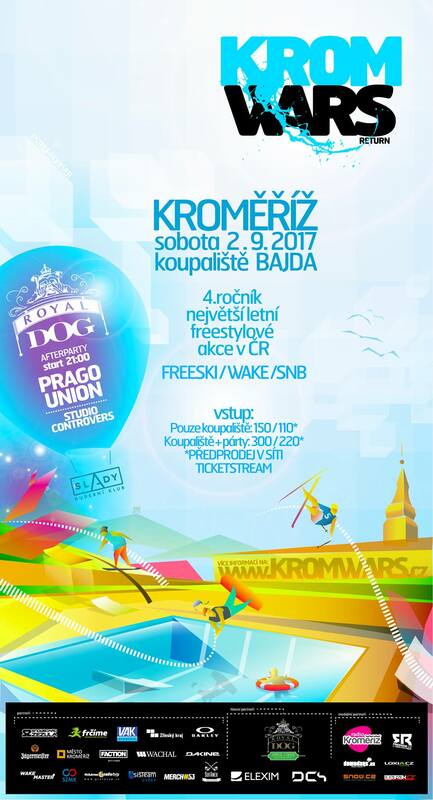 The next episode of this unique event called KROM WARS is here once again! 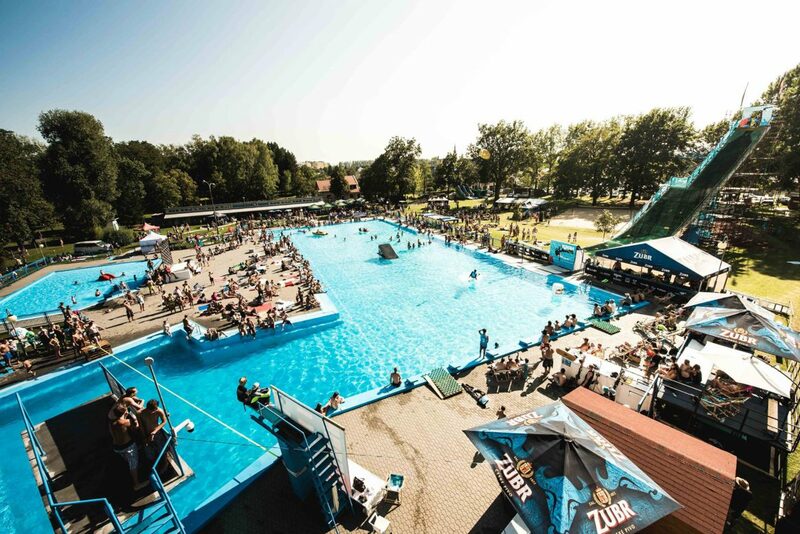 For two days, in the heart of Europe, the Czech Republic will be hosting one of the friendliest summer freestyle events. 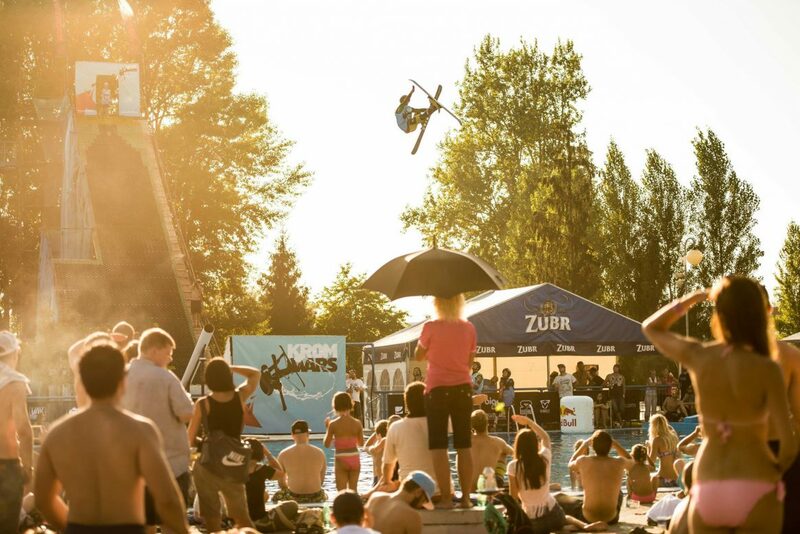 Great riders, sick tricks, sweet chicks, wakeboard, new jib contest, good food, beer under 1€, chill music combined with positive vibes and, of course crazy parties! You can experience all that and much more firsthand at the end of the 2017 summer holidays. Remember the date: 01-02. September 2017 and see you at the end of the summer at KROM WARS!